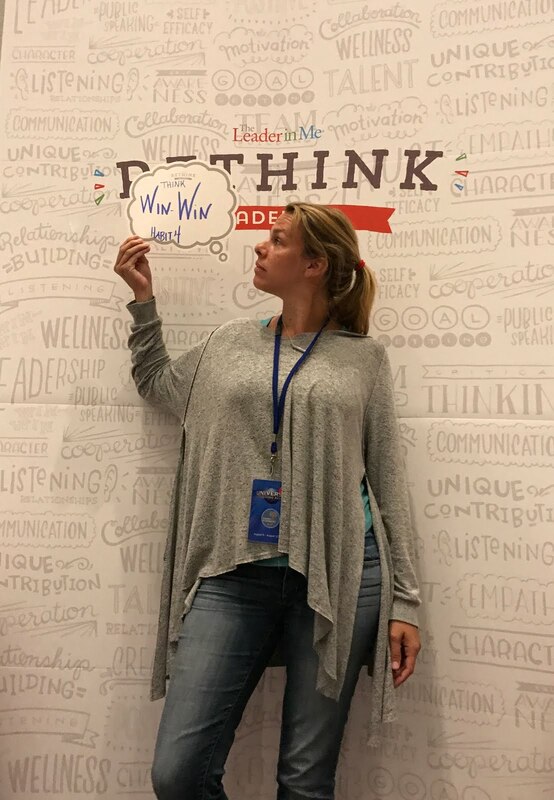 Our our recent family trip to Universal Studios we partook in two workshops with The Leader in Me during the Family Forward. The Leader in Me is a whole-school based model to empower children. We did The Leader in Me at Home activities which helped us rethink what we do at home with Jack and Charlotte. They also suggested Mission Statements for the family. After the the trip we discussed and formed one together based on our principals with the help of their prompts. Want to learn about making your own? Check out Leadership at Home. 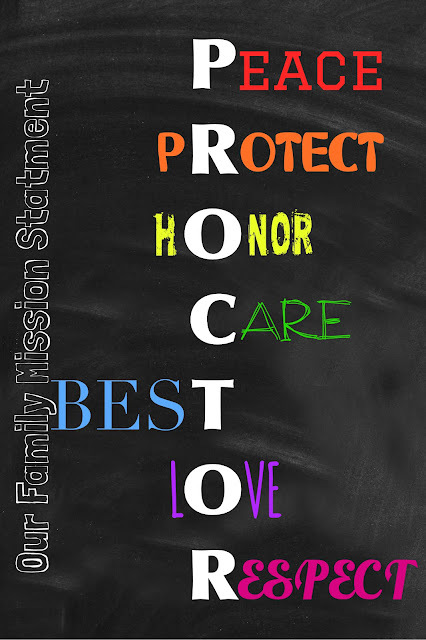 Our Family Mission Statement: Make Peace, Protect All, Honor Others, Care for All, Be Your Best, Love Yourself and Respect Everyone. Have you asked your family what is their purpose? It is not a typical question, first there were a bunch of funny answers, but those funny answers were the real answer for our purpose. We honestly hadn't thought of our purpose or a mission statement until partaking in the activities during Family Forward. FAMILY FIRST was the main idea that kept coming up from the kids and adults. This involved sharing out feelings on success and happiness. Most importantly was the purpose, RESPECT. To do that we have to have a bond, stand up for each other, love and help our family. In our home we want to be loving, caring and happy. If we are those things, everyone will be happy fulfilling our relationships and priorities with one another. We went over these questions using the Leadership at Home questions on their website for guidance on Our Family Mission Statement. More importantly with our mission, how will we contribute to society as a family. Our family has always been service-oriented. Dad is a first responder, mom plans community events and works with special education children and the kids donate and recycle toys, clothes and more. As a parent, I want caring kids who strive for themselves first and the family. Starting with making leaders, and "the roots" of The 7 Habits Tree. The Win-Win (playing well with others) is the trunk of the tree before taking care of yourself and BALANCE. Modeling as parents for the children is key. Making better kids, students and humans.